The Global Data Thematic Research Summit held today raised some interesting questions about the promises made by distributed ledger tech and blockchain evangelists. 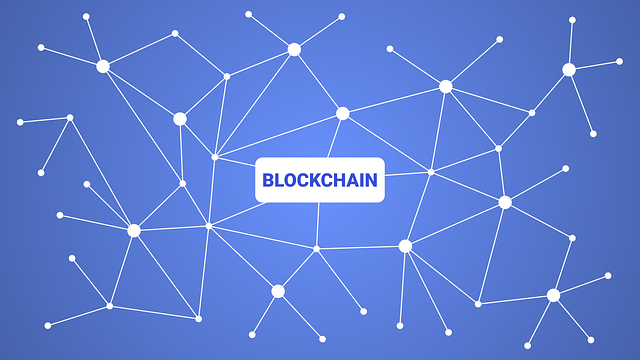 One of the biggest myths is that blockchain could save organisations millions in operational costs. But, by its very nature, blockchain is resource heavy, process intensive and very difficult to scale. The cost saving ability of blockchain does not come from the underlying technology, rather the efficiencies and cost savings emerge as part of the exercise of reviewing and improving current processes in order to make them 'blockchain ready'. Much like a diet pill only helps you lose weight if you also improve your diet and increase the amount of exercise you do, blockchain will only produce the large cost savings promised if you also streamline your current operations and improve your processes first.